As a country, we have always been fascinated by the world of Bollywood. While we appreciate the amount of work screen writers, the directors and the actors put into the movie, we seem to forget what goes into our director’s pockets! With that in mind, let’s take a look at how much our favourite directors really earn per movie! Famously known for directing several blockbusters with superstar Salman Khan, doesn’t seem to do too poorly himself. He made his big Bollywood directorial debut with Kabul Express in the year 2006. Apart from working with Salman Khan, he has also worked with people like Katrina Kaif and Nawazuddin Siddiqui. An internationally acclaimed writer, Mani Ratnam is known for writing and directing some truly brilliant Hindi and Telugu movies. Some of his extremely famous movies include Dil Se, Roja and Bombay! 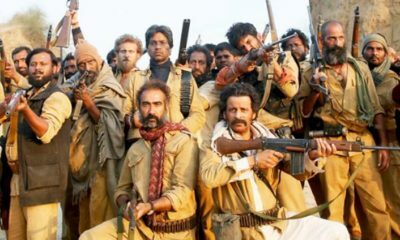 Guru as a movie was highly critically acclaimed and appreciated by both the audience and critics alike. Emotionally attached to several Bollywood films, Karan Johar redefined romance as a genre. With real life situations being brought out in an extermely heartwarming manner, KJo has earned himself a name in every Indian’s heart! Down to earth and true to his craft, Rajkumar Hirani has proved his worth time and time again. Despite starting off in the industry as an editor, Rajkumar Hirani created a niche for himself with movies like Munna Bhai M.B.B.S. Interestingly, his next big expected blockbuster is going to be a biopic on the life of Sanjay Dutt! Perhaps one of the most highest paid directors of Bollywood, Rohit Shetty has let us know for a fact that his films are excellent, to say the least. While Zameen was his directorial debut in the year 2003, the Golmaal series was his big ticket to fame! 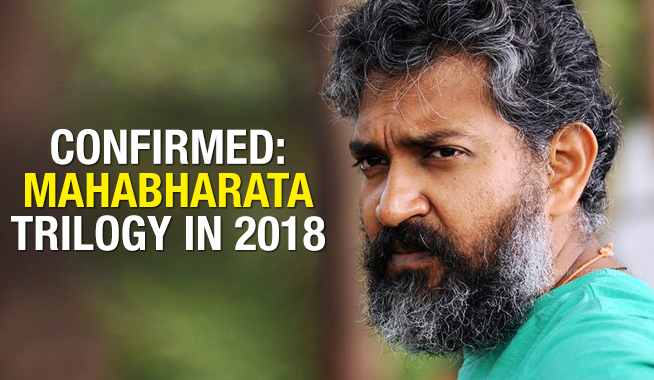 The highest paid director in Bollywood, S.S. Rajamouli has been successful in redefining the field of film making in both Bollywood and Tollywood. Every movie he has directed has managed to cross the 100 crores mark at the box office, making him the official gold turner!